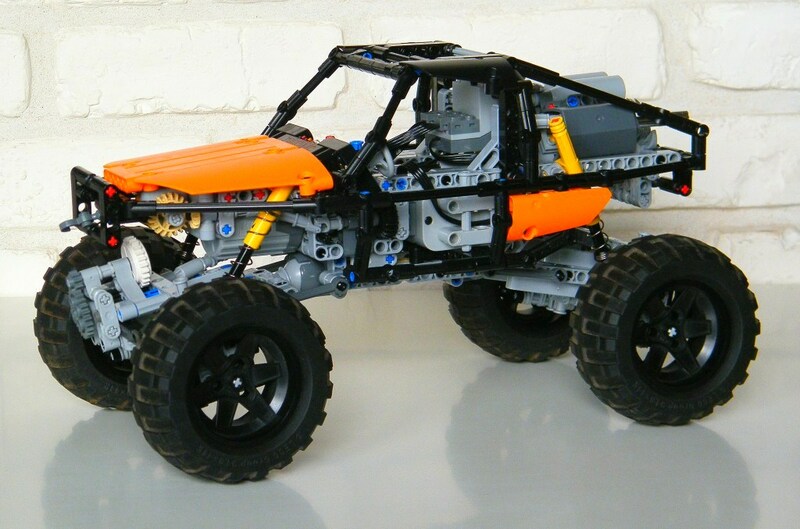 But while it doesn't happen, lets take a look into other Trial and Crawlers made by the Technic fans out there. Today a model made sometime ago by Nico71 (Nicolas Lespour). 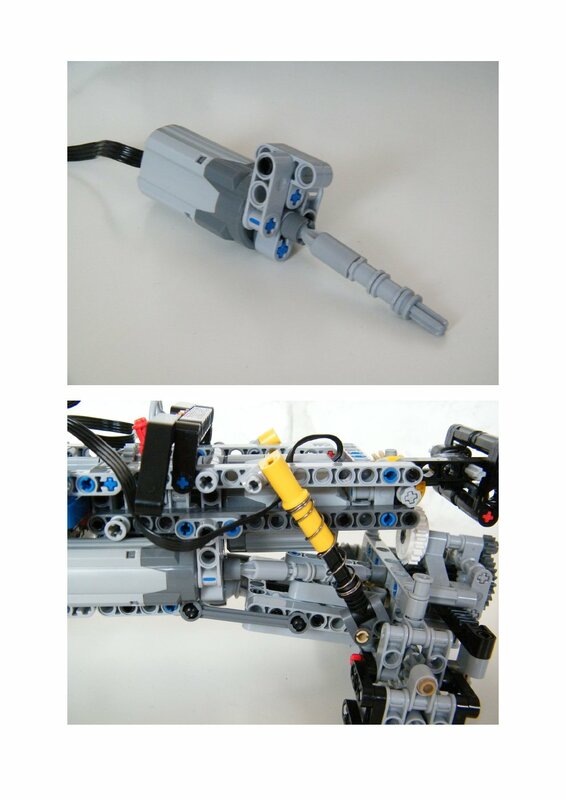 His LEGO Trial Crawler! The color schema is super (orange of course...) and the wire frame body provides a quite distinctive look. 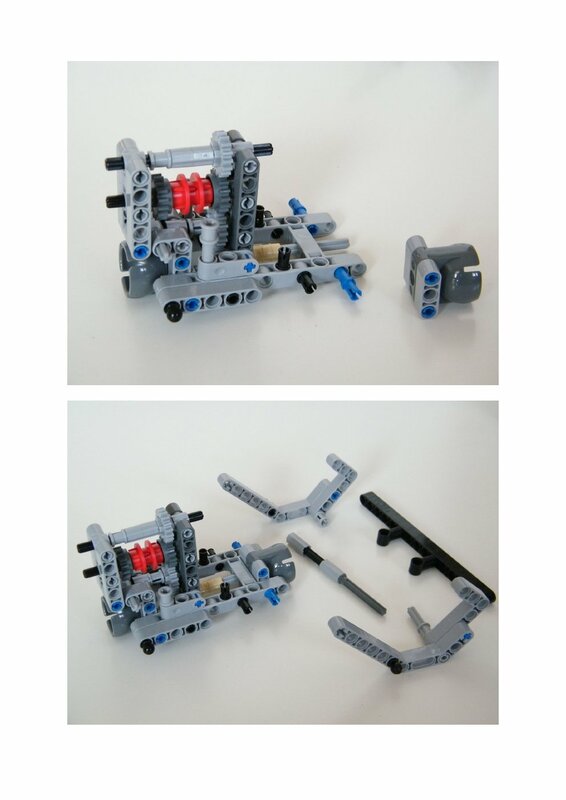 This model features drive, steering, suspension, gearbox, fake engine and winch functions.One PF XL-motor for drive and one PF M-motor to steer. As Nico often does, he also provided photo building instructions for this model. You can read more about this model and find additional photos at Nico's creations blog. Thanks for the instructions, the nice video and selected audio track, Nicolas! 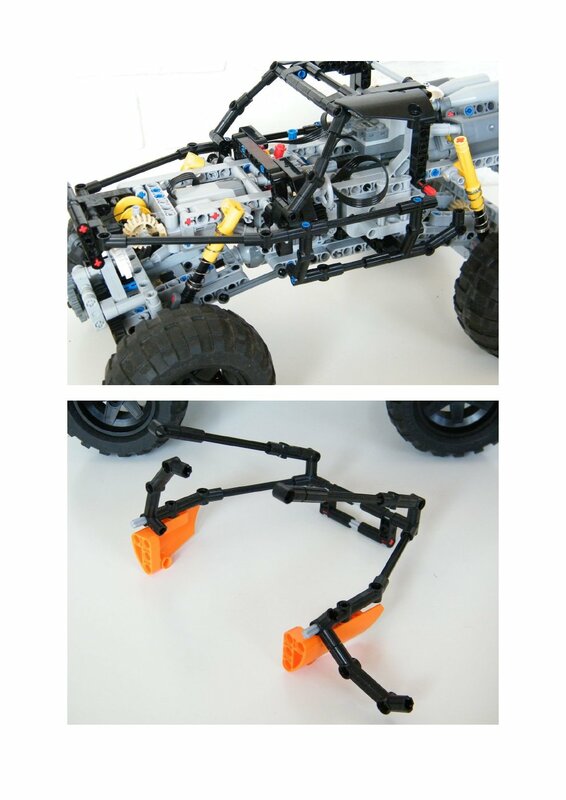 It's not unusual for crawlers to have no differentials: given the rough terrain they traverse, it's a common occurrence to have one or more wheels lifted off the ground. If they had diffs, as soon as that happened the wheels still on the ground would lose all traction.